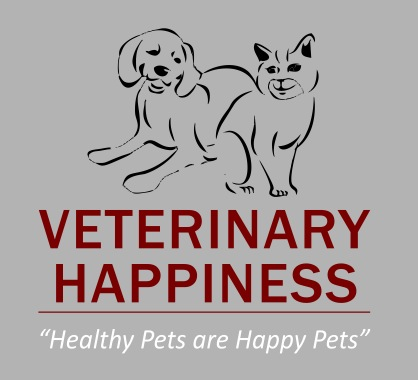 Veterinary Happiness was established in 1998 by Dr Deborah Webb, with a vision to provide the most empathic, caring, kind and clinically excellent service for all patients and their owners. 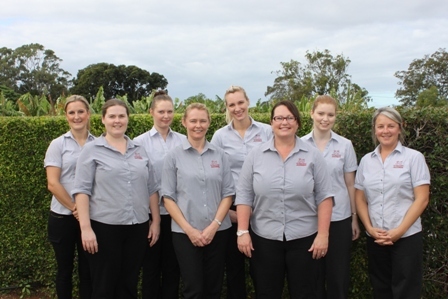 The healthcare team has over 50 years of veterinary experience and 70 years in animal care. 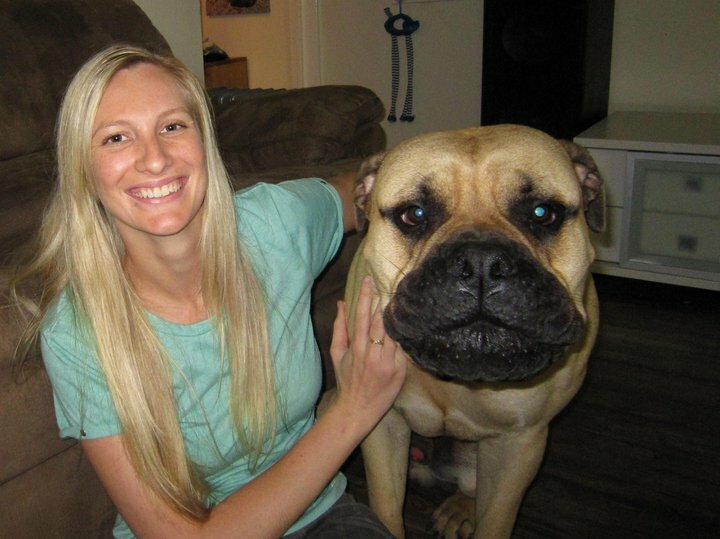 Everyone at Veterinary Happiness has an absolute love and compassion for dogs, cats and other furry and feathered critters. 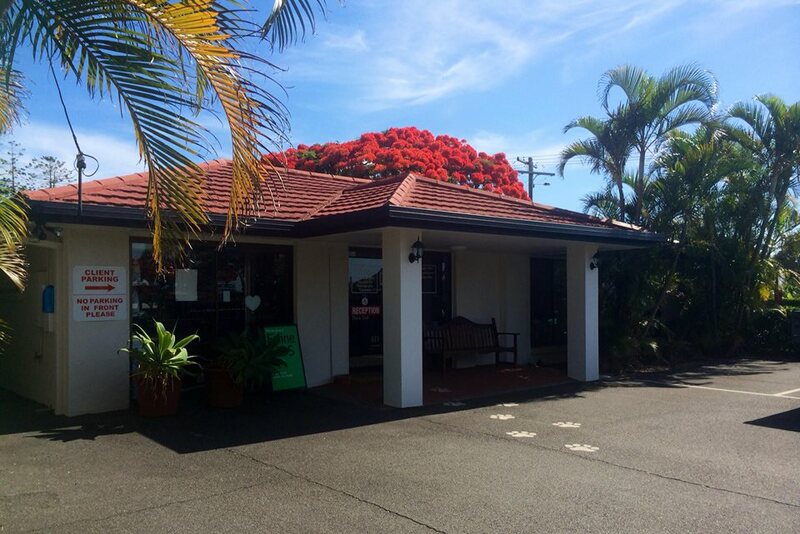 The Clinic is located at 3 Marine St, Redland Bay opposite the shopping precinct and offers a clean, comfortable and welcoming environment for you and your pets, with ample parking, a kiddie's corner and free Wi-Fi in reception. We genuinely care about your pets' health and wellbeing that is after all, why we have chosen to dedicate our lives to pets and their care - we love them! And we understand how much their owners love them too! - You and your pet will always be made to feel welcome and treated with respect, kindness and courtesy. - You can relax........your pet is in good safe hands and is extremely important to us, in fact we treat them as if they were our own. - A guarantee that your pet will receive the highest standard of quality healthcare, 24 hours a day. We have our phones directly switched to an after hours service, so whether it is 12 noon or midnight help is always at hand. - You can ring us as often as you like.....we will always be only too happy to answer any questions and address any concerns you may have, to give you peace of mind. In fact, we ring you at least twice daily when your pet is in hospital. - No long waits.......we're very concious of how precious everybody's time is to them and we do our best to be punctual. In the unlikely event we are running late, we will call you and let you know. - We know how stressful it is when your pet requires urgent veterinary attention. That's why in emergencies you don't wait for an appointment - we fit you in on the day of the call and if it is very urgent your pet gets immediate veterinary attention. - To ensure your pet gets the most up to date Veterinary care, our team is highly experienced and undertakes regular ongoing training including conference attendance and examinations. - You will be provided with the continuity of care that cannot be offered by the 'big veterinary hospitals' - we develop a close personal relationship with you and your pet. We have a strong emphasis on preventative medicine for your pets. The advances in Modern Veterinary Medicine mean we can now prevent many illnesses and diseases and prevent suffering in our pets. You will be informed about your pets' optimum health care and any conditions they may have by way of e-books, brochures, diagrams and handouts. Finally, a word on our feline friends. We recognise that your cats are 'special' when it comes to trips to the Veterinary Clinic. We have put many important steps in place to reduce the anxiety that cats may feel when they visit the clinic - for more information please see the 'Cat Friendly' section on our website. Call 07 3206 7911 for diversion through to the Animal Emergency Service, "Hometown", cnr Lexington and Logan Roads, Underwood QLD 4119.